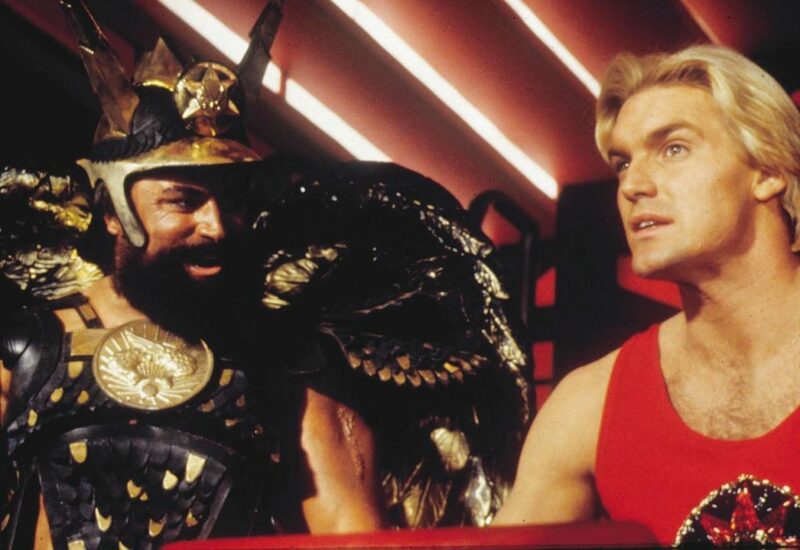 Brian Blessed dared to dream. As an actor he mastered the stage and as an explorer he conquered nature. He also became a conservationist for all creatures great and small. Each of his childhood aspirations came true. This year sees him share his stories as part of a national tour. The beloved Yorkshireman has never enjoyed sitting still. His acting breakthrough came in the television series Z Cars and led to Hollywood roles before exploration opportunities arose later in life. In his late sixties, when others would be retired, Blessed became the oldest person to climb Mount Everest to 28,500ft without oxygen. He is also the oldest to reach the magnetic North Pole on foot. Age has simply been a number. Blessed was born in Mexborough, South Yorkshire. As the son of a coal miner during the Second World War, his childhood was “wonderfully happy”. The mining community of Hickleton Main Colliery was financially poor but culturally rich, exposing him to the arts from a young age. Blessed worked as both an undertaker’s assistant and a plasterer. He completed his schooling and attended amateur theatre in the evening. After national service with the Parachute Regiment he got a place at the renowned Bristol Old Vic Theatre School. Did he ever expect this would happen? “No, it was a miracle,” says Blessed, who attended alongside Sir Patrick Stewart, another Yorkshireman. Despite numerous exploration feats, venturing into space still eludes Blessed, but this may soon change. Shortly before his 80th birthday, he became a fully qualified cosmonaut, having caught the attention of Nasa. He completed 800 hours of space training at Star City, Moscow. Blessed now works closely with both Nasa and the British Interplanetary Society. He is excited by efforts to look for life on other planets, such as Titan, but is also concerned about the current state of his own planet. What might any such extra-terrestrials think of Earth? Blessed has a lifelong love of animals. He works with organisations such as Born Free and has rescued everything from stray cats to wildcats, as documented in his recent book The Panther in my Kitchen. The tale behind the book’s title spans several decades. Blessed’s father had taken him to see Alexander Korda’s cinematic interpretation of The Jungle Book as a child in 1942. The real-life animals he witnessed on screen left a lasting impression. Twenty-five years later, Blessed bought and restored Clarence House, a grade II listed house in Richmond, Surrey, which unexpectedly became a temporary animal sanctuary with help from the naturalist Jeffrey Boswell. He took the opportunity to belatedly thank his father. Many of the animals Blessed rescued at that time originated from Pet Kingdom at Harrods department store. It was here that the wealthy bought wild animals as the ultimate status symbol in a culture that would be unfathomable today.